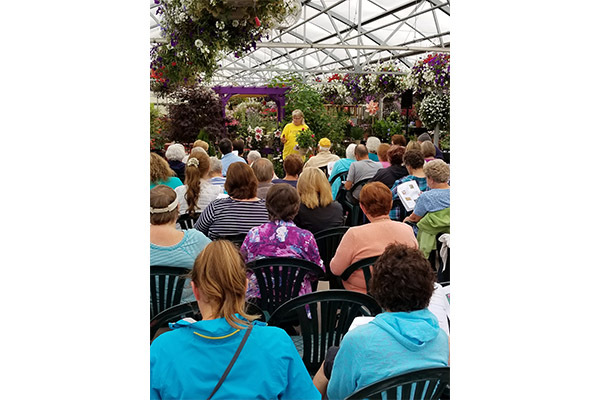 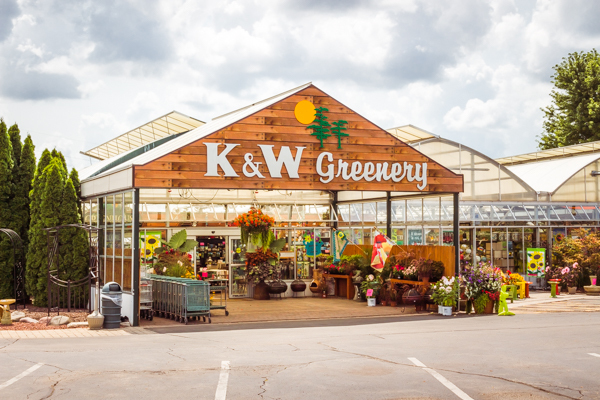 In addition to a large selection of annuals and vegetables, K&W offers an amazing array of tropical plants perfect for your home or office. 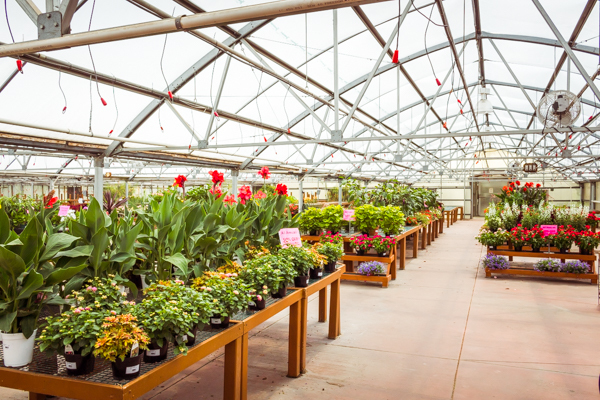 The greenhouse is open year round, so stop in, grab a cup of coffee and enjoy the beautiful flowers. 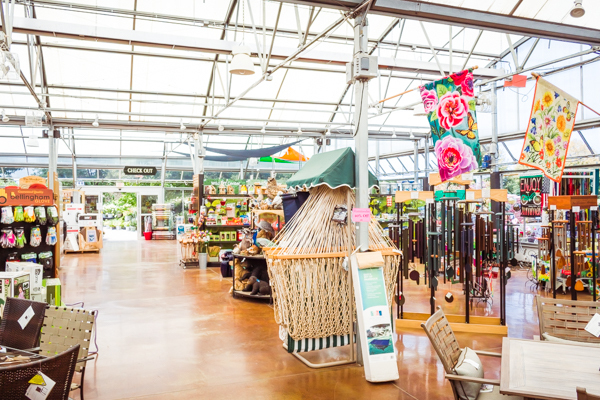 The K&W gift shop features favorite collectibles and stylish home décor. 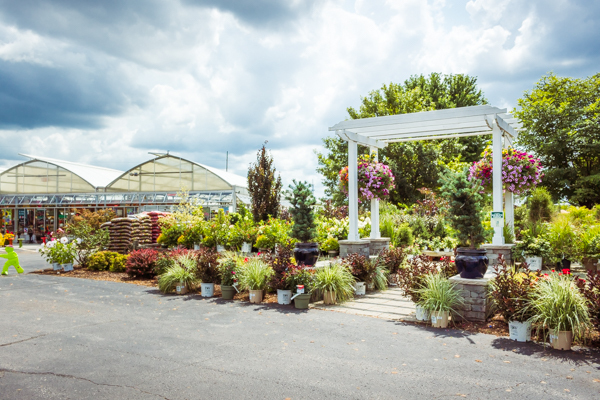 K&W’s gift shop is the perfect spot for the perfect gift!